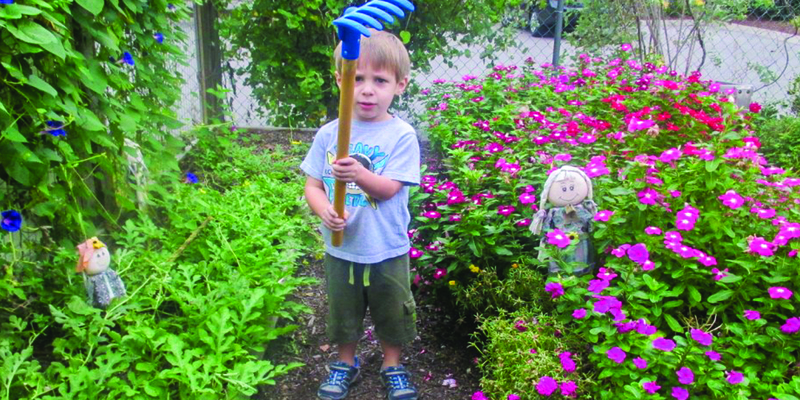 Welcome to Stonebrook Day School – we are located on a 3-acre natural learning campus in Murfreesboro, TN. Our students range from 6 weeks to 5 years. The school is open 12 hours a day, five days a week, 12 months a year. 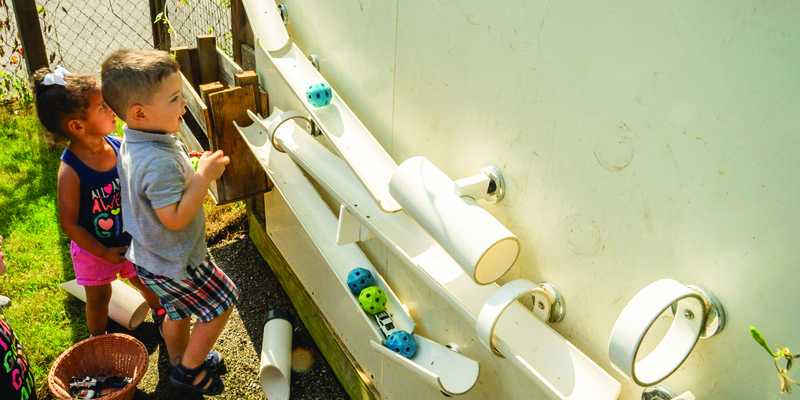 Every effort has been made to provide our students, preschool and daycare, quality learning opportunities and diverse settings. 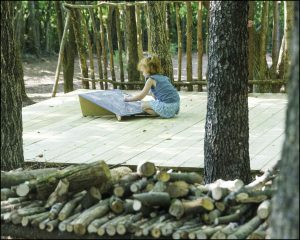 Throughout the campus, materials and surroundings are designed to deepen each children’s inquiry into the world around them. Stonebrook Day School‘s early childhood educators bring a pledge to help guide each child to their unique potential. The focus is to help children acquire leadership skills and independence early on in their lives that will help them find success later in life. We follow the values of Reggio Emilia. The focus is play based. 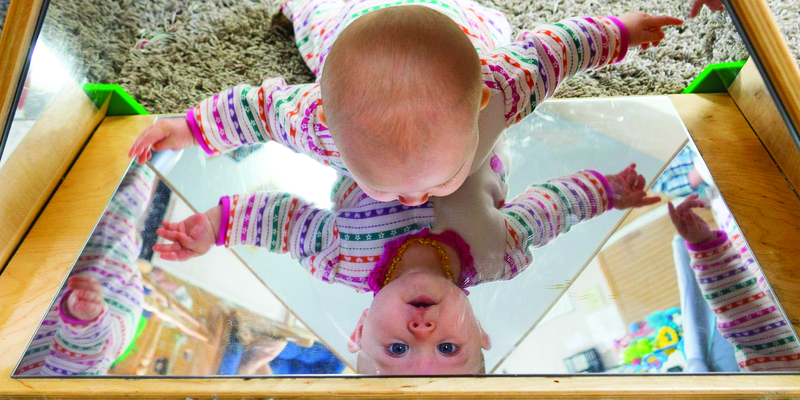 We believe that children, from the beginning of their lives, bring their personalities, wishes, preferences, and interests to each experience they encounter. Our learning paths focus on teamwork, creativity, and community. 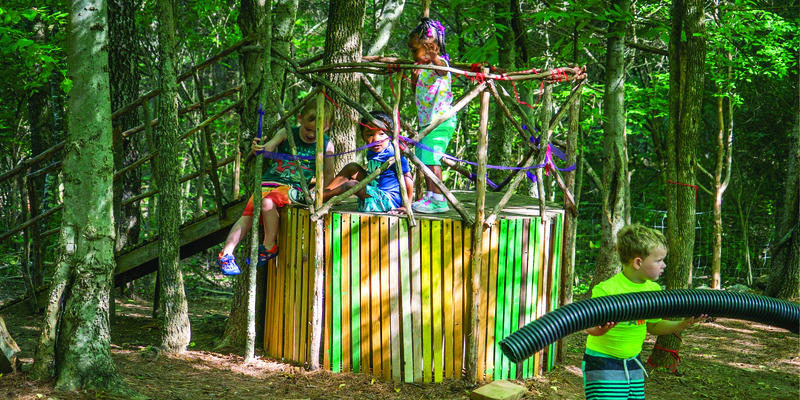 We give children the space to grow their creativity, critical thinking skills, and social-emotional literacy, taking on a respectful group dynamic. 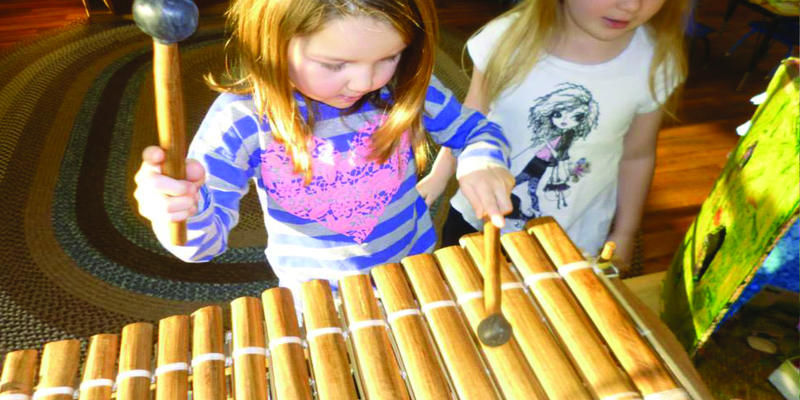 Each child’s interests are honored and mixed into a STREAM based educational program. 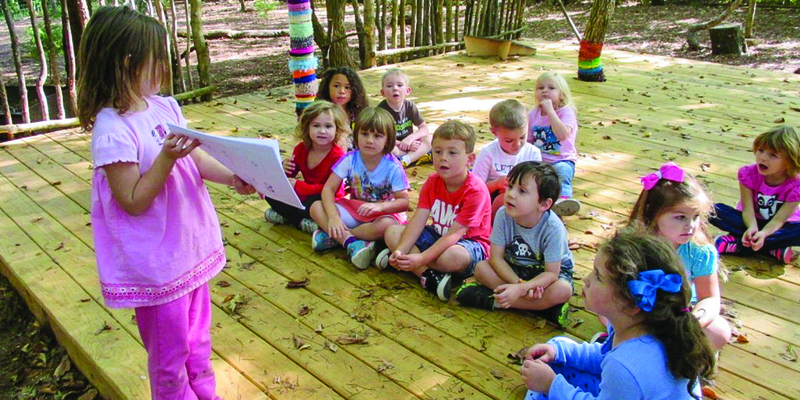 A Stonebrook Day School preschool and daycare experience not only ensures students will gain the knowledge and confidence required for kindergarten readiness. “Stonebrook is such an amazing school. The teachers and the staff are so very welcoming. They make an effort to make me feel comfortable when I drop off and pick up. I love the parent’s website. The posts keep me up to date on Noah’s classroom. I would recommend this school to anyone looking for a learning center that provides top quality daycare.” – Nicole and Allan J.